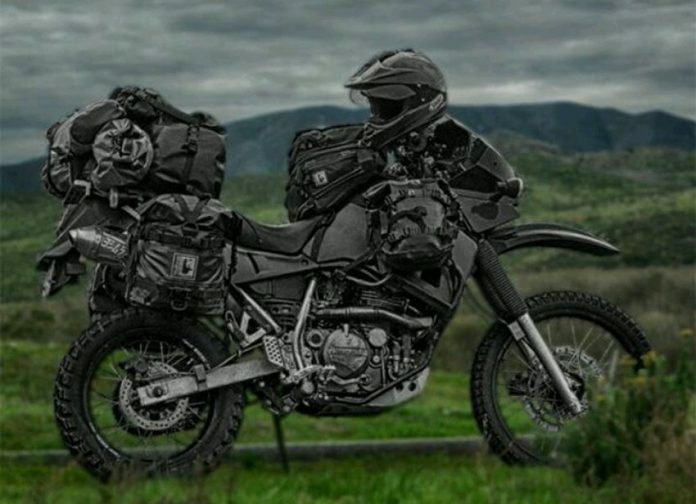 I personally believe that zombies – or zombie hunters – go perfectly hand in hand with bikes. 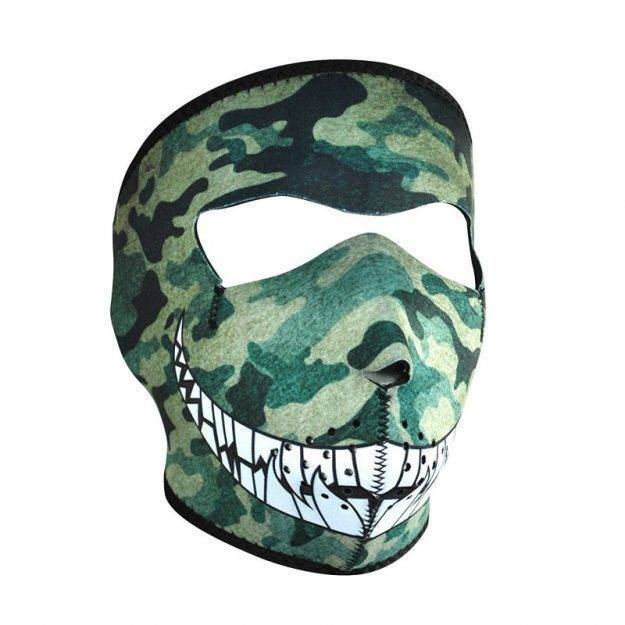 Bikers, zombies, horror, skulls… now these are matches made in heaven and we’re here to make things even better by sharing with you some of the best zombie half masks and full face masks for bikers. 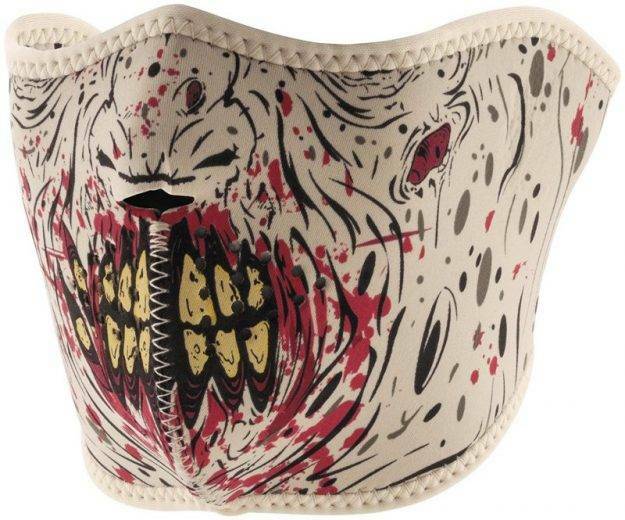 So if you love riding your bike and you’re a horror fan – specifically a zombie fan – you will surely love our selection which will make you look more badass than ever. 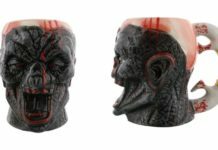 So without further ado, let’s rock on with the best zombie half masks and full face masks that you can purchase now to impress and make a solid statement. Enjoy! 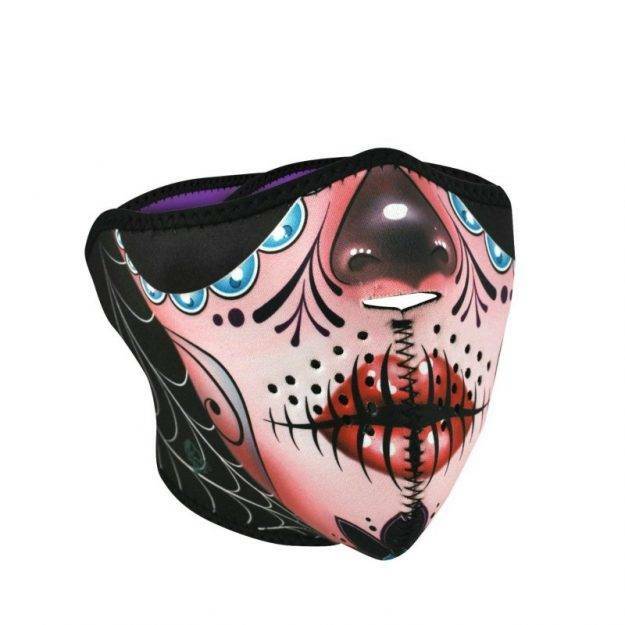 This half mask is made from neoprene and keeps your face warm at all times. It looks amazing and has a hook and loop closure that fits most head sizes. I have a larger head and it still fits great. One of my favorites and I highly recommend it! Click here to buy or check it out. 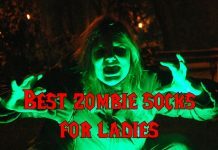 We have just one suggestion for ladies on our list, but if it proves successful, I’ll happily share more. The Sugar Skull half mask looks amazing and there’s also a full mask option if you want to upgrade. Made of high quality neoprene, it fits great for most head sizes and looks absolutely amazing! Click here to buy or find out more. What’s better that one zombie-themed face mask? 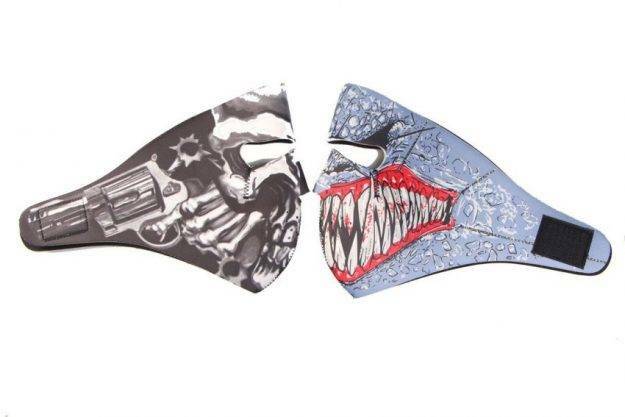 TWO zombie-themed face masks for bikers, of course! One’s spooky and the other’s pretty groovy, but they’re both cool so you will surely love them! Click here to buy or check them out. 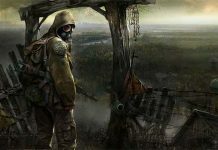 This is another one that looks amazing and brings a bit of tech to the zombie theme. Because yes, there are few things cooler than a robo skull! The mask itself is made of Neoprene and has an easy to use velcro closure, meaning that it should be a great fit for most people. Click here to buy or find out more about it. 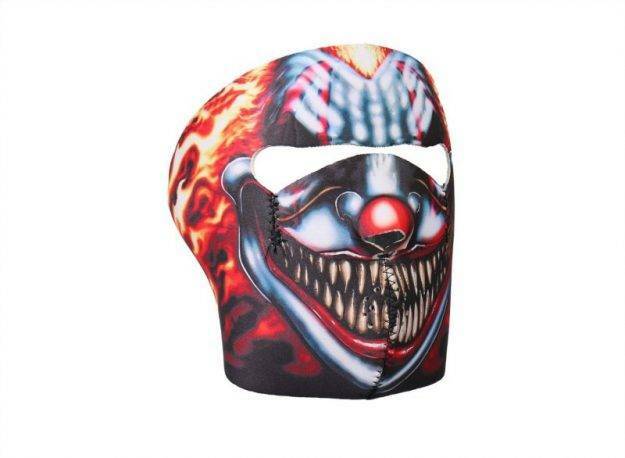 Go a little crazy with this full face mask. If you don’t like the model I’ve chosen, you still have more options as the company offers 8 different models. 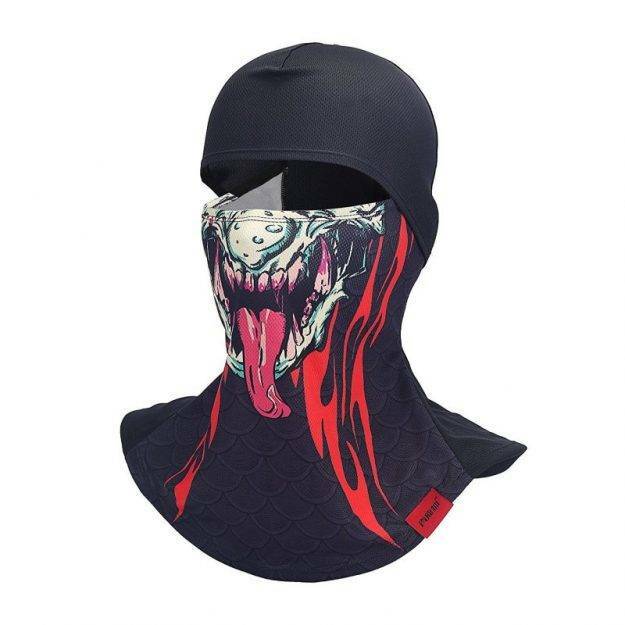 This balaclava face mask is made from elastic fabric, but won’t be as tight as the image suggests (while it will still be a great fit). I love it so chances are you will too: click here to buy it now. Go full psycho with this zombie clown mask. Halloween every day, baby! Made from neoprene, light weight, high quality. Click here to get it. 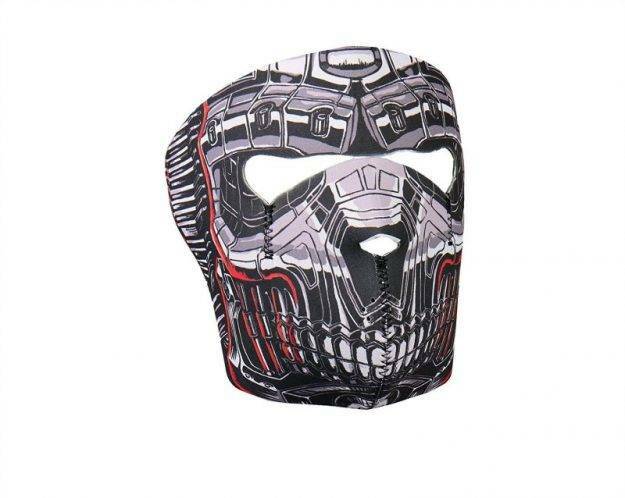 This half mask for bikers seems more suitable for a zombie hunter from the future – and that’s exactly what I love about it. The neoprene material is elastic and comfortable, so you have no real reasons to complain about it. Click here to check it out. Remember that thing about the fact that two are better than one? Well, here we go again with this set of two amazing zombie themed half masks. I personally love the one with the skull and pistol – totally badass! Click here to buy & see more. Camo style and a huge smile for the zombie hunter inside. Or the camouflaged zombie: it’s your pick! 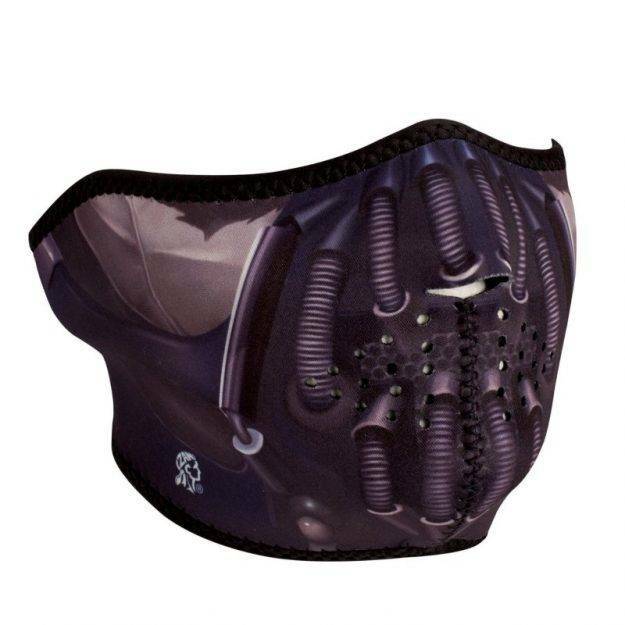 Bonus: easier to breath in than many other biking masks out there! Click here to check it out. Again, we’re going for zombie hunting instead of zombie designs. 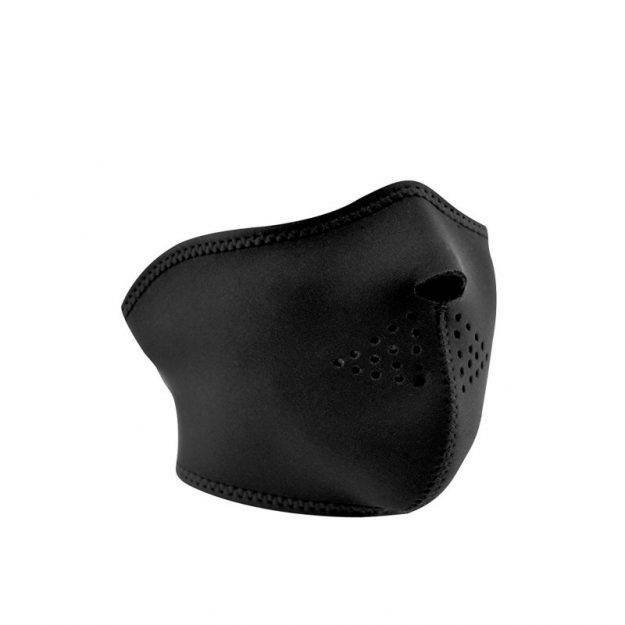 This is a plain black mask with a small nose opening that could turn any survivor into the ultimate zombie hunter. Zombie apocalypse not included – but do click here to buy it if you like to keep it simple. Don’t forget to share this article with fellow zombie fans that love to ride their bikes. And, of course, let us know which one is your favorite!